"Larry King Live," the longest running talking head on the same cable network, is over. 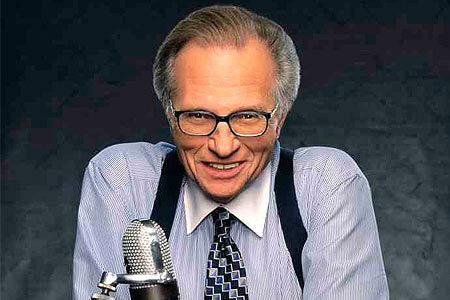 Larry King announced his retirement today. This comes amid published reports about his plummeting ratings. Bill Maher was his special 'requested' guest for this show and Maher was not gentle right from the start. Maher questioned Larry repeatedly about whether he was being pushed. Although Larry put up a good front, it was obvious that he was mortally wounded. His entire demeanor screamed that he was pushed. I think his feelings were hurt because he probably felt that even though his ratings were slipping, he was an institution worth preserving. I would have to agree with this assessment. Plus, Larry used that Washington politician line and that was a clear giveaway: "Im leaving to spend more time with my family." I guess there is nothing wrong with not wanting to admit that you were fired. General McChrystal 'turned in his resignation.' Larry was an institution. One of the greats. He has nothing to be ashamed of. There comes a time and place for all of us to step off the stage. 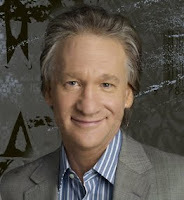 There will come a time for Bill 'I worship myself' Maher to step down. So hold your head high Larry. You had one hell of a run.